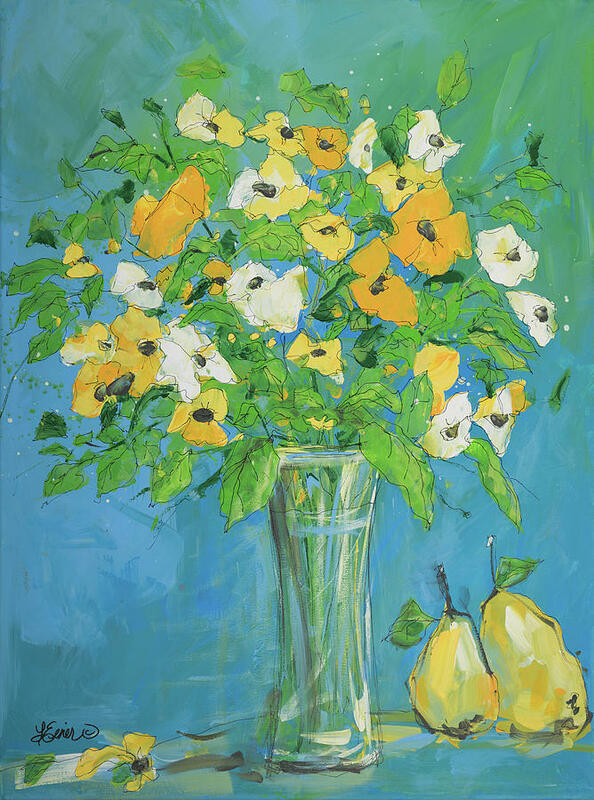 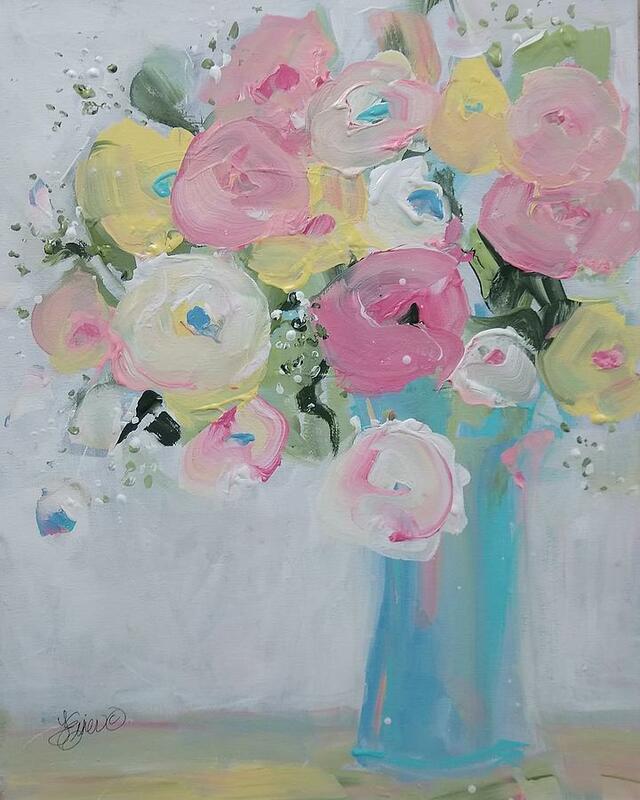 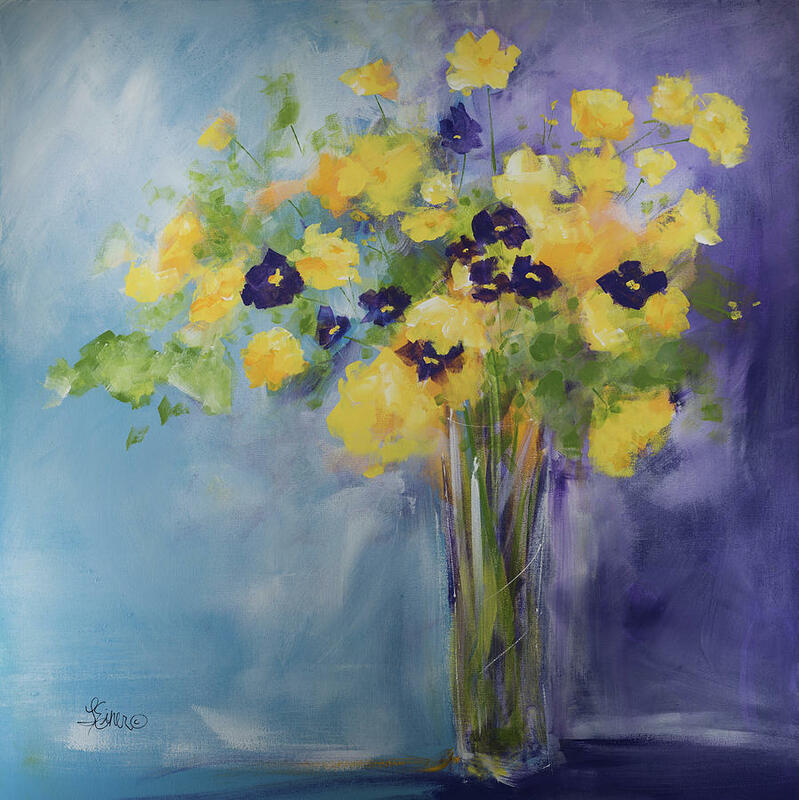 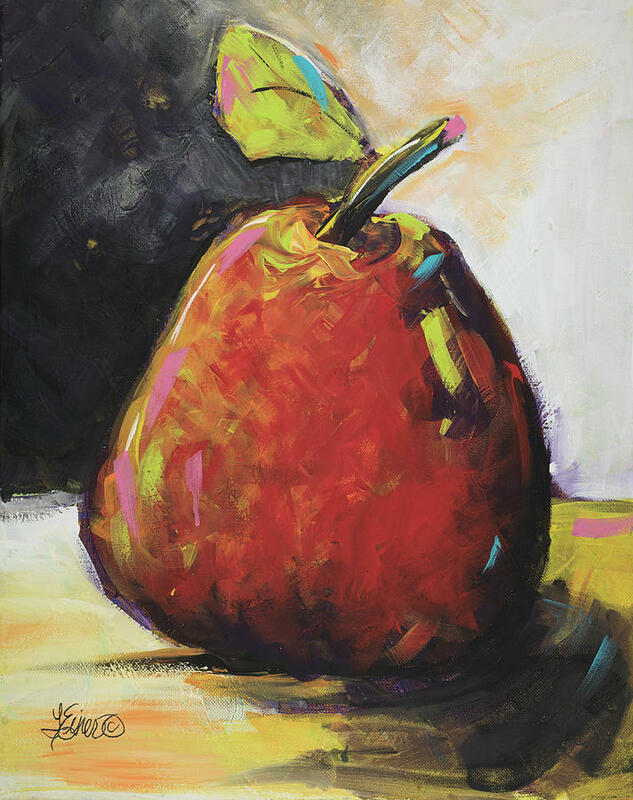 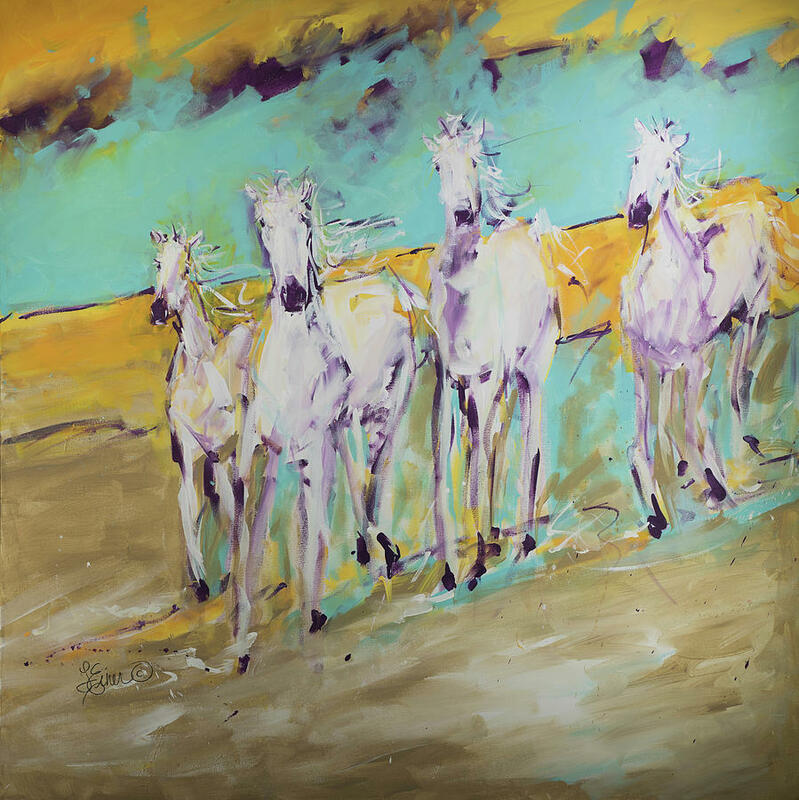 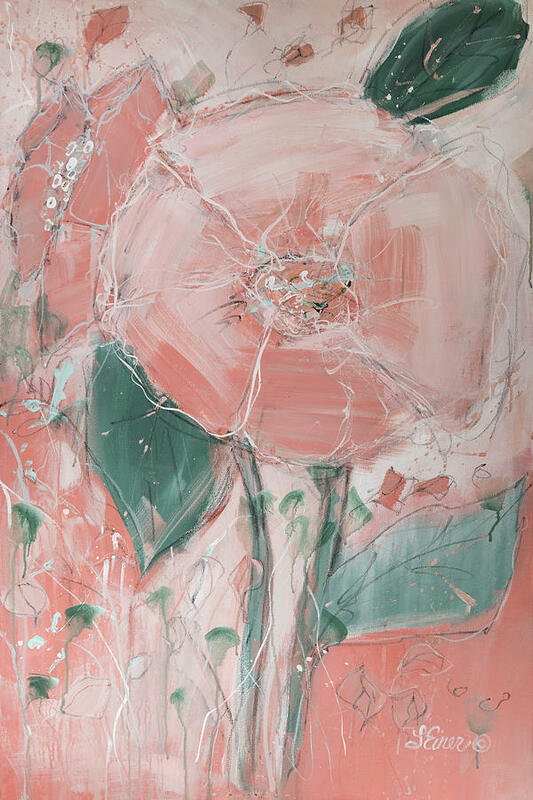 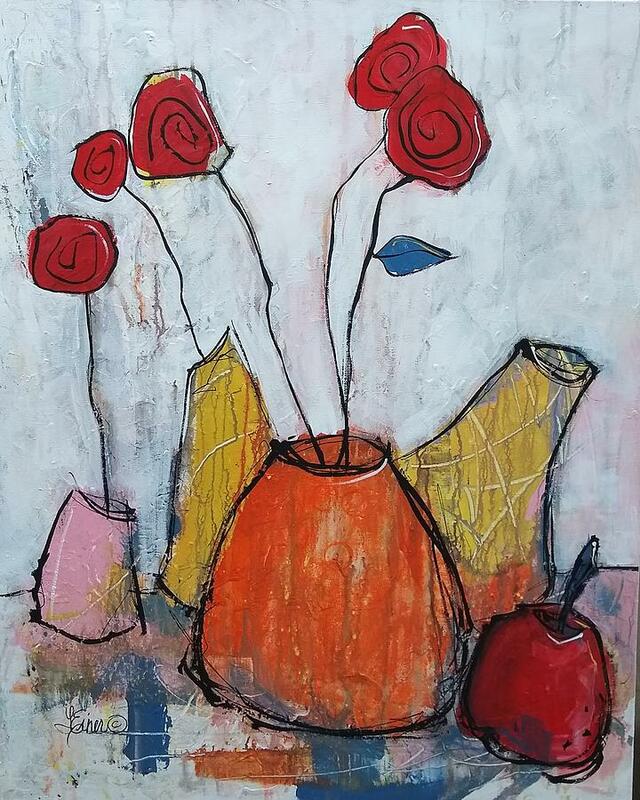 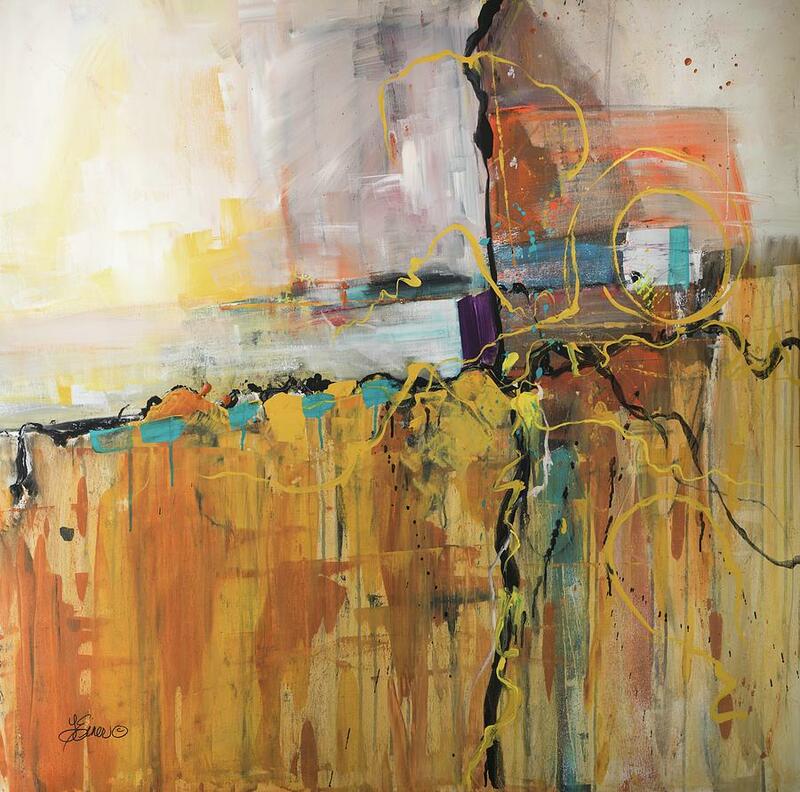 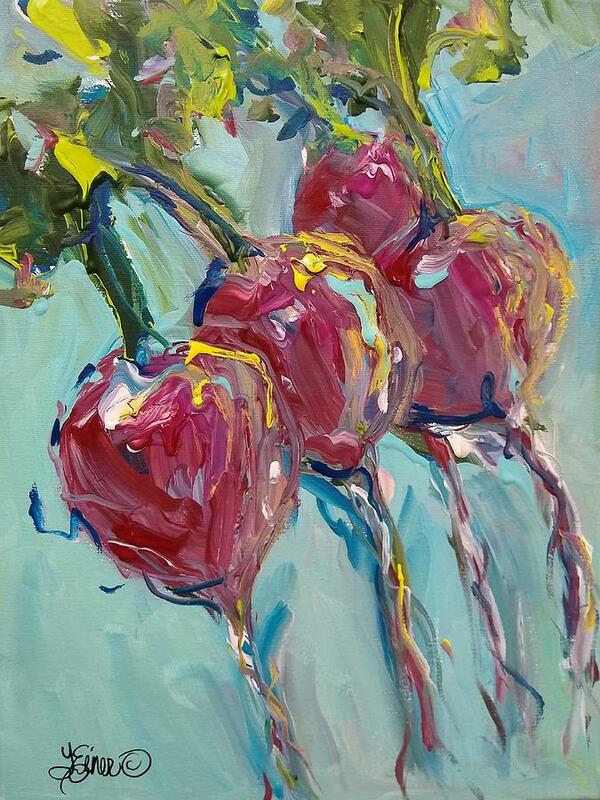 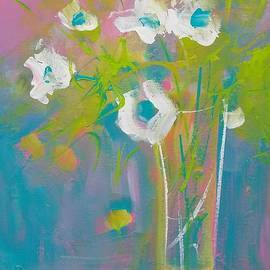 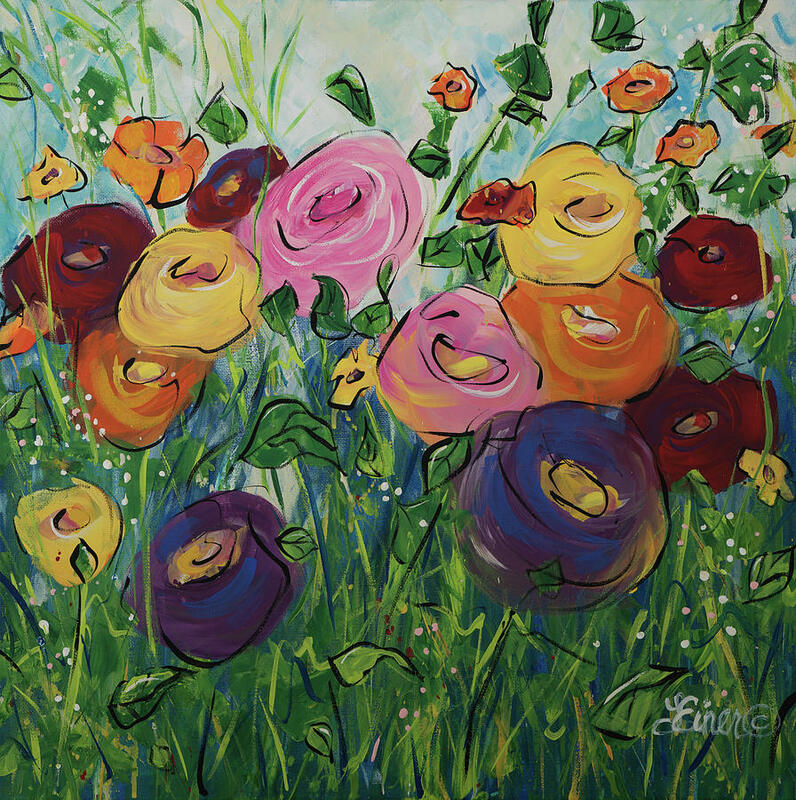 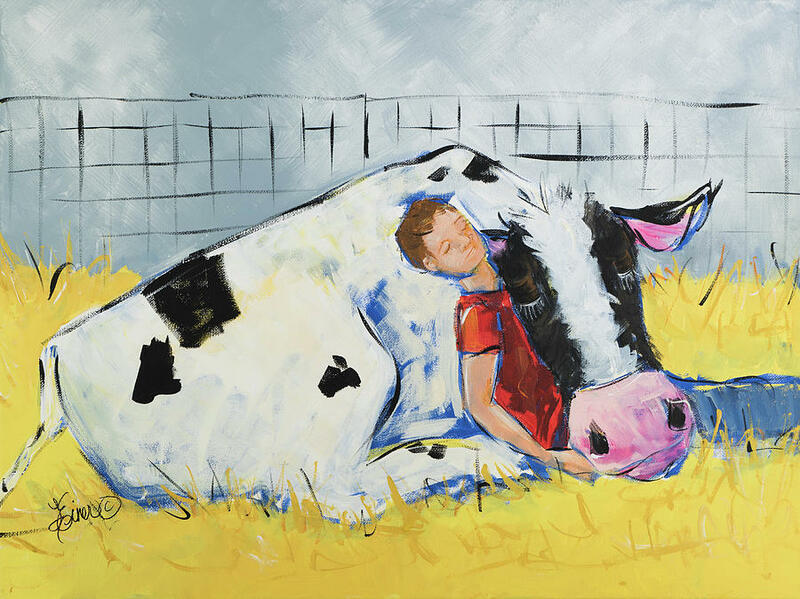 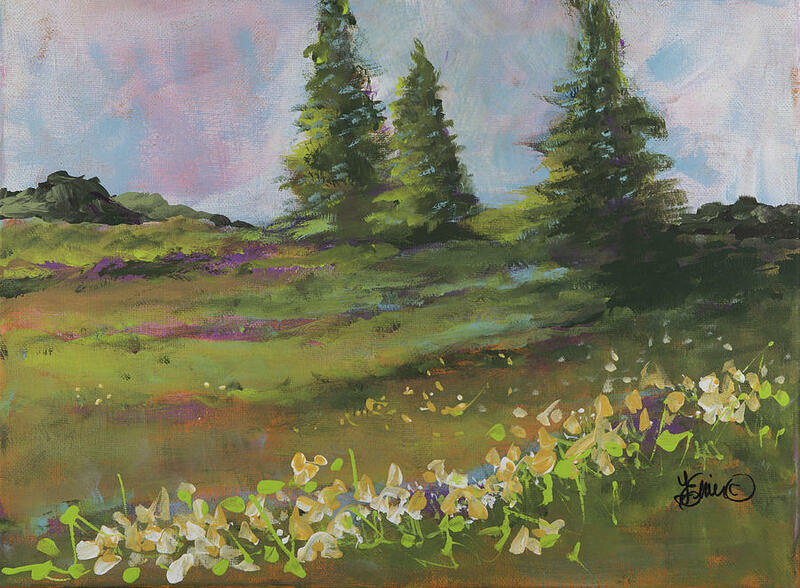 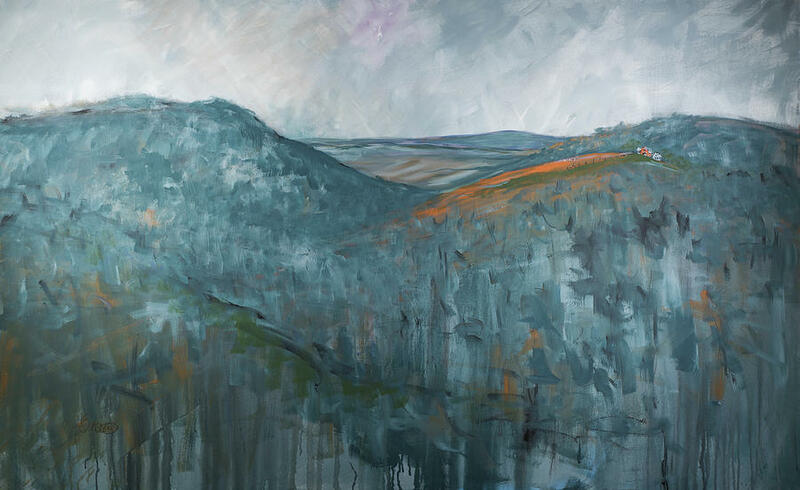 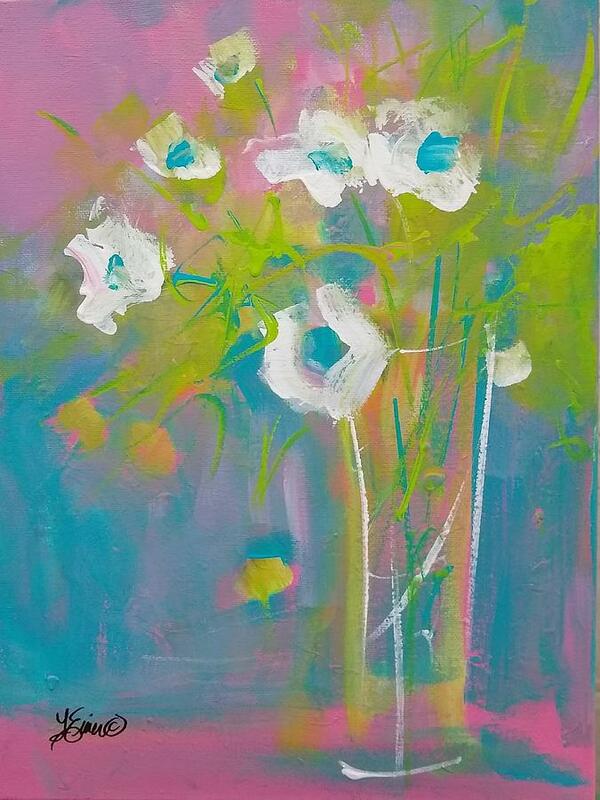 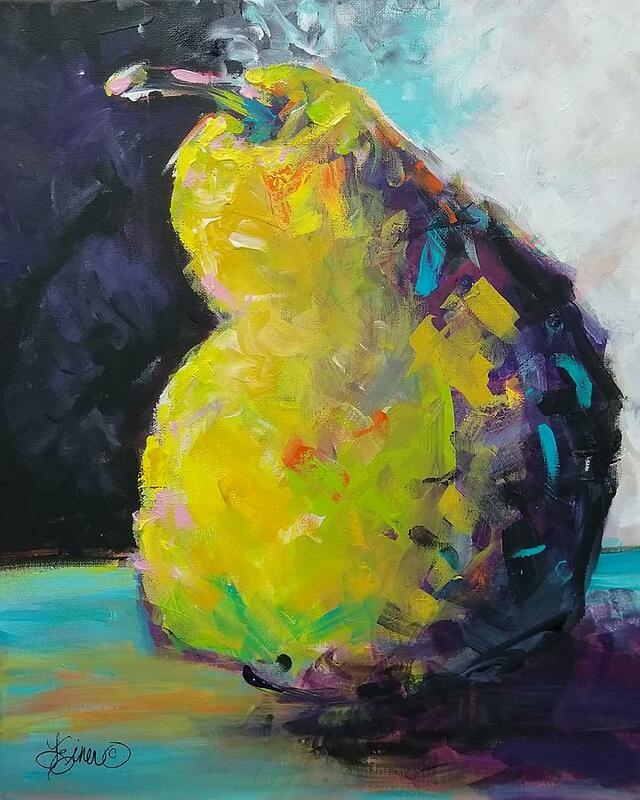 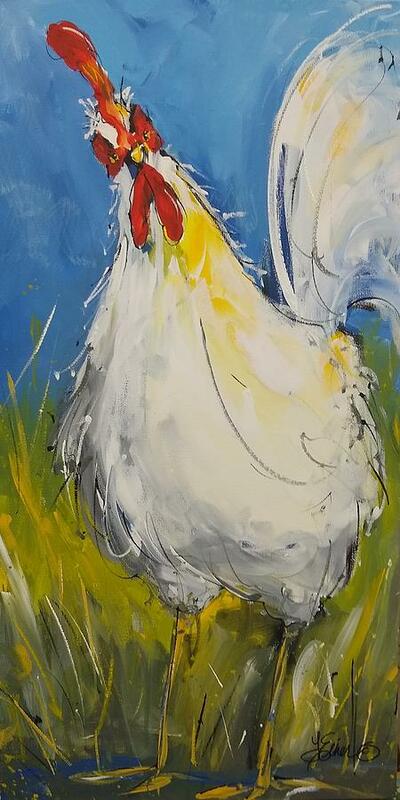 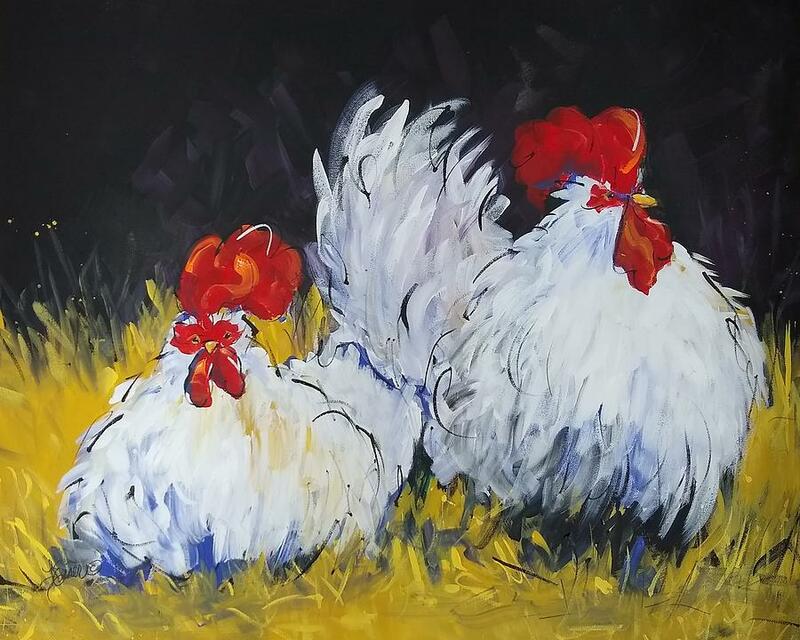 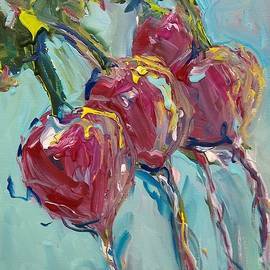 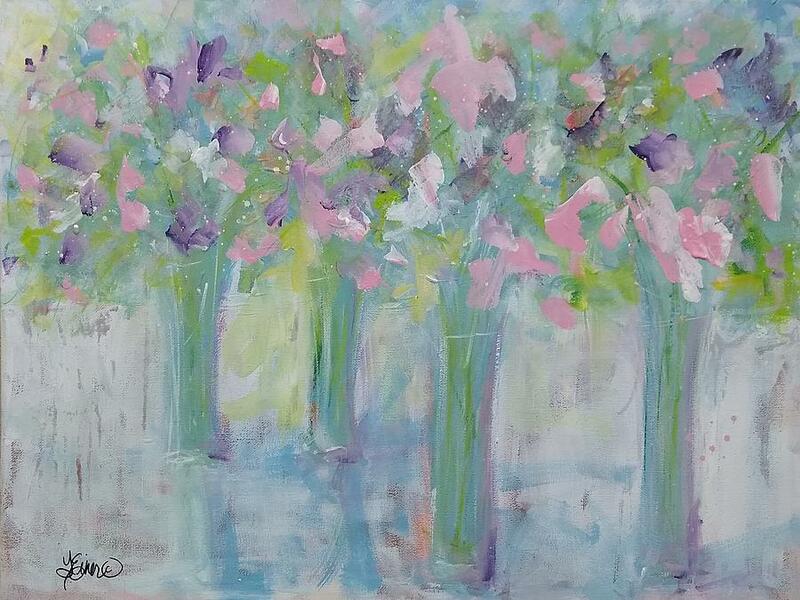 Terri Einer is a Contemporary Impressionist creating deliciously bold, colorful renditions of still life, flowers, critters, landscapes and abstracts in a few happy strokes. 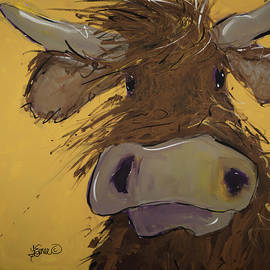 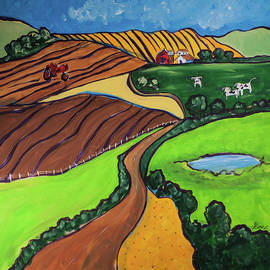 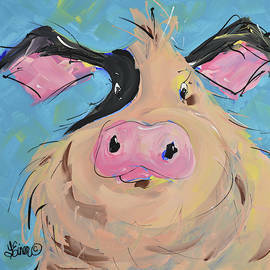 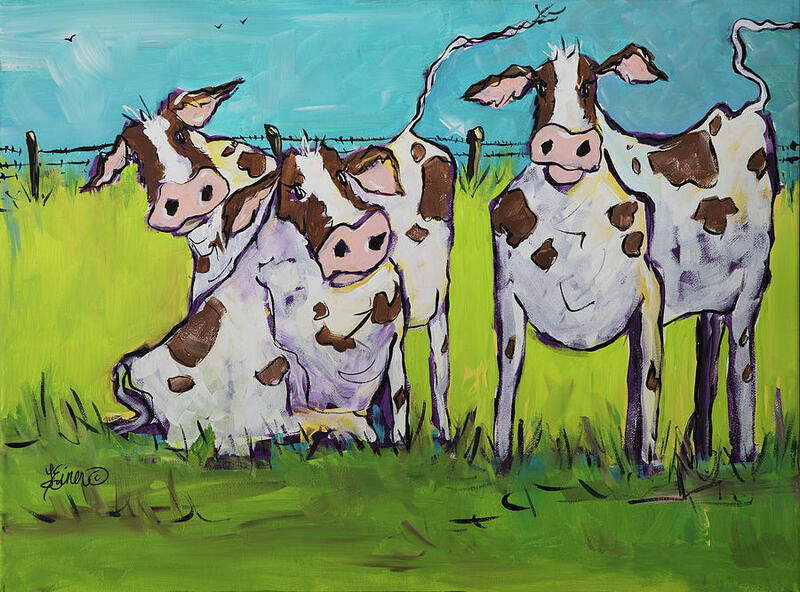 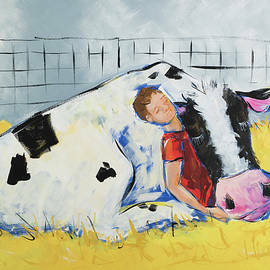 Terri’s quirky, loose lines, together with her carefree pen squiggles, create scenes that truly comes to life. 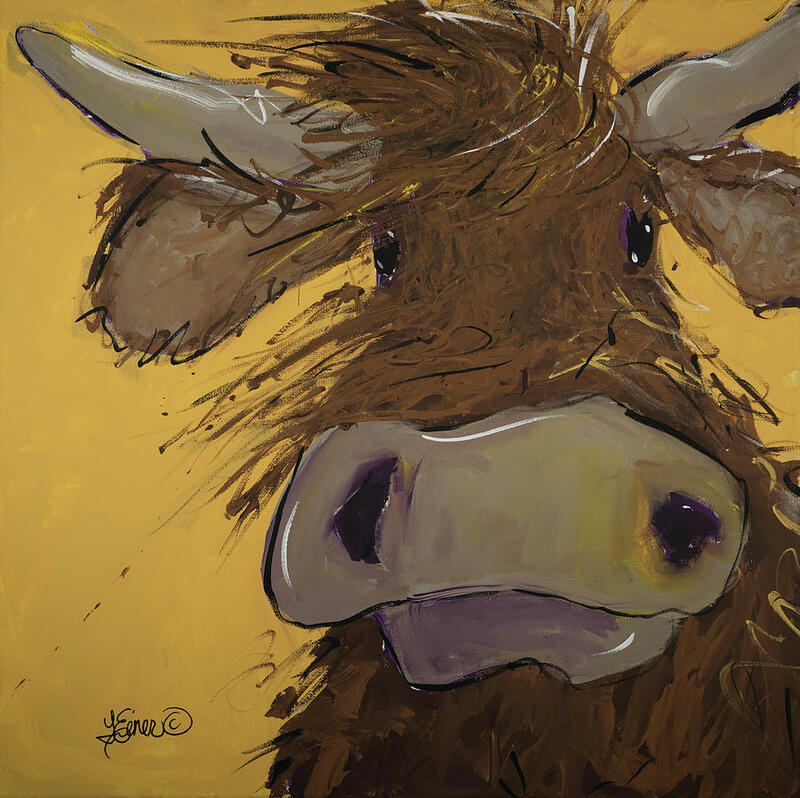 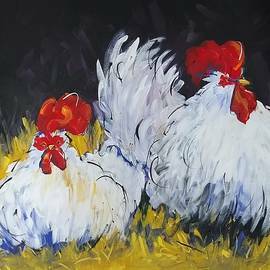 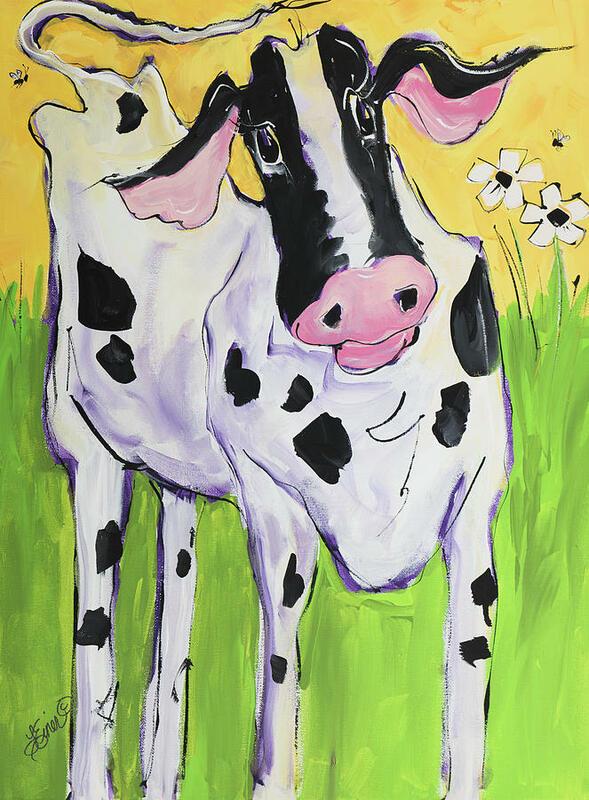 Primarily working in acrylics, she has been known to sketch out an impromptu caricature and has recently been dabbling in pastels. 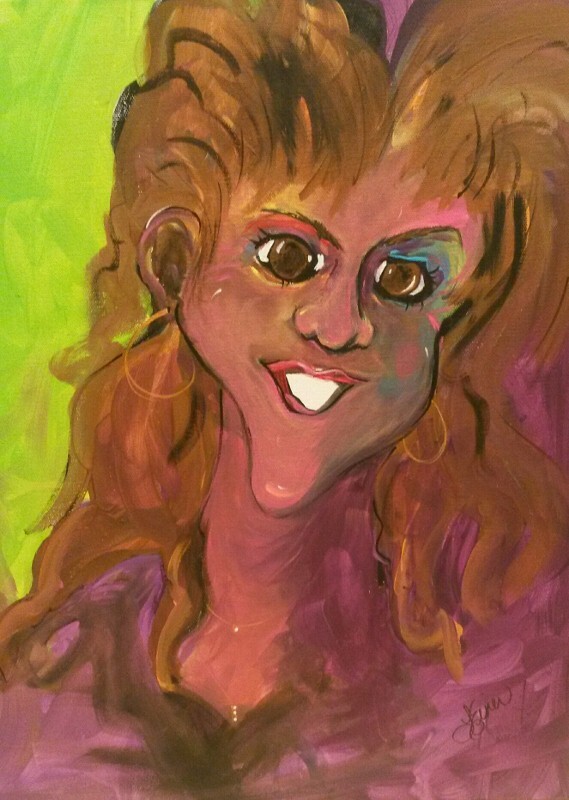 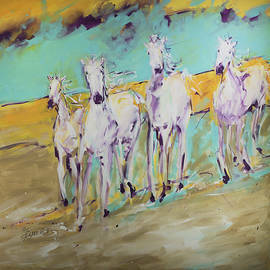 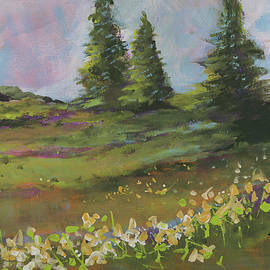 Her current style, very loose and colorful, is completely self-taught. 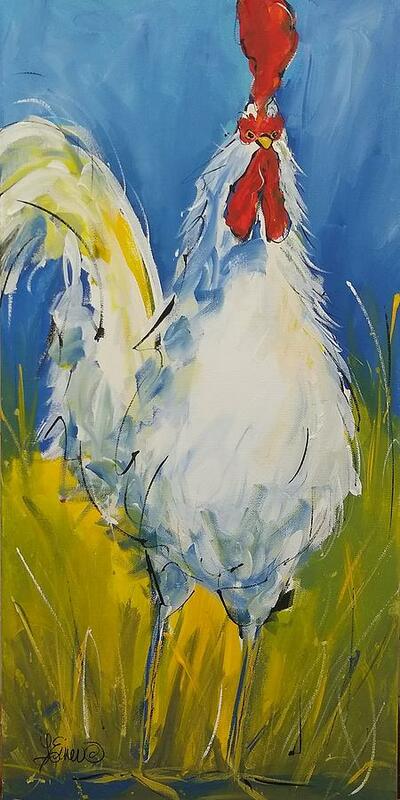 She loves to paint very fast, completing most pieces in approximately 1 hour.